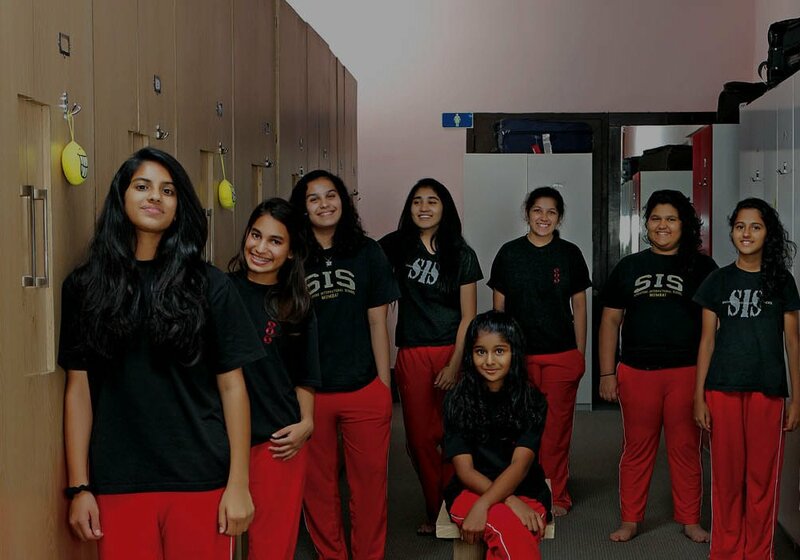 With the finest educators following a unique international curriculum and a sprawling campus with state-of-the-art infrastructure, SIS offers an incomparable educational experience. With only a select group of students cherry - picked each year, we ensure every child gets undivided attention and thrives to the fullest. 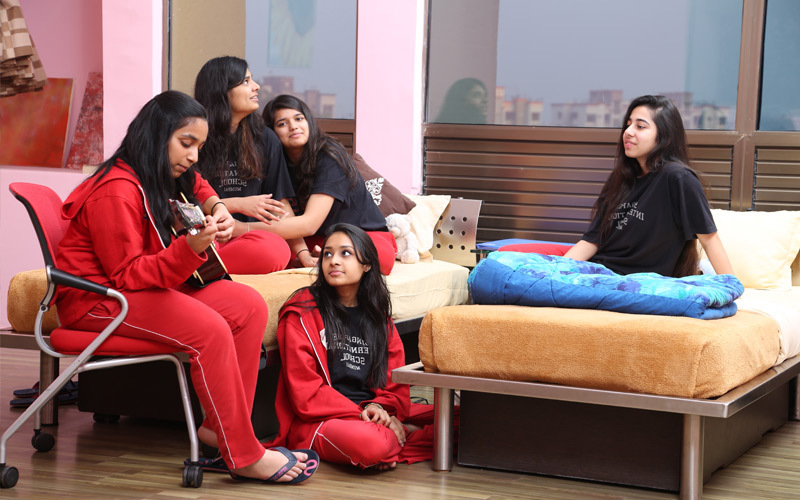 A rare opportunity for students to gain the character-building experience of boarding, along with a world-class education, right in the middle of a thriving, global metropolis. and prepares students for excellence on a global stage. Every student is unique. And at SIS, he's celebrated and motivated to follow his passions, so he can leave his own inimitable mark on the world. It isn't every day that you find film and music studios in a school. 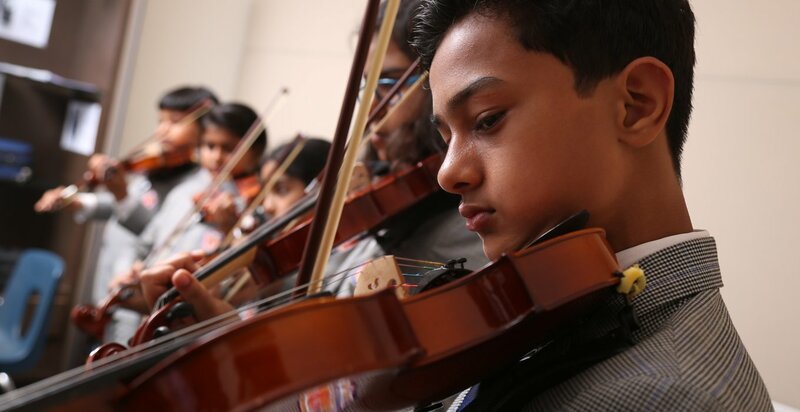 Here, students get a chance to explore their talent and express their best selves through these wonderful art forms. 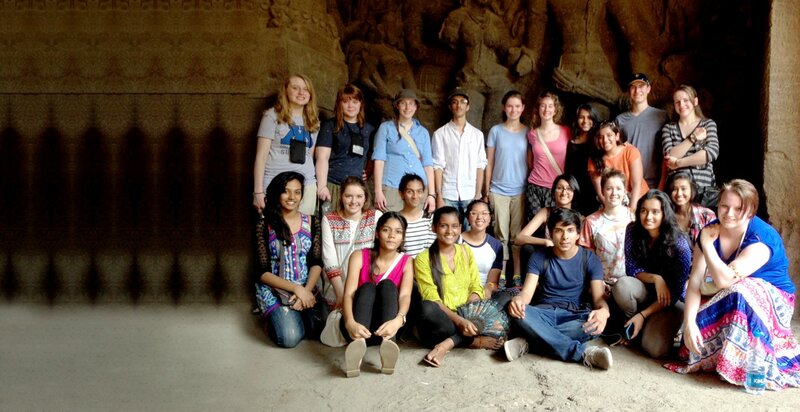 The International Baccalaureate Diploma Programme (IBDP) is a globally acclaimed programme for Grades 11 and 12. 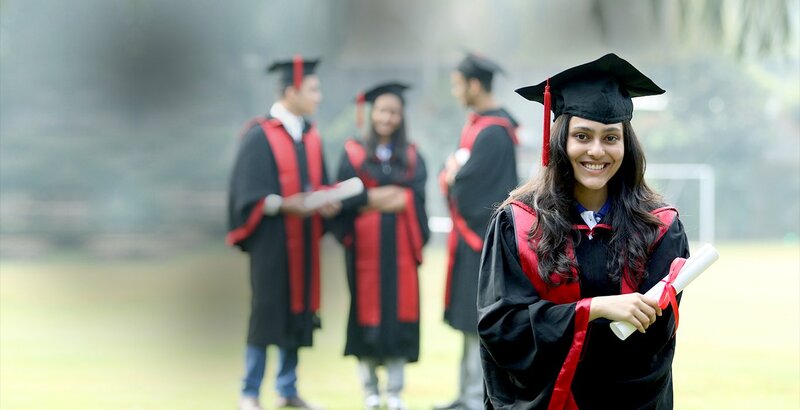 Students who complete this programme of study are well prepared for further study at highly selective universities abroad, as well as in India. Middle Division students receive a Four-year education from Year 7 to Year 10. Middle Division is a transitory stage between elementary and senior grades. 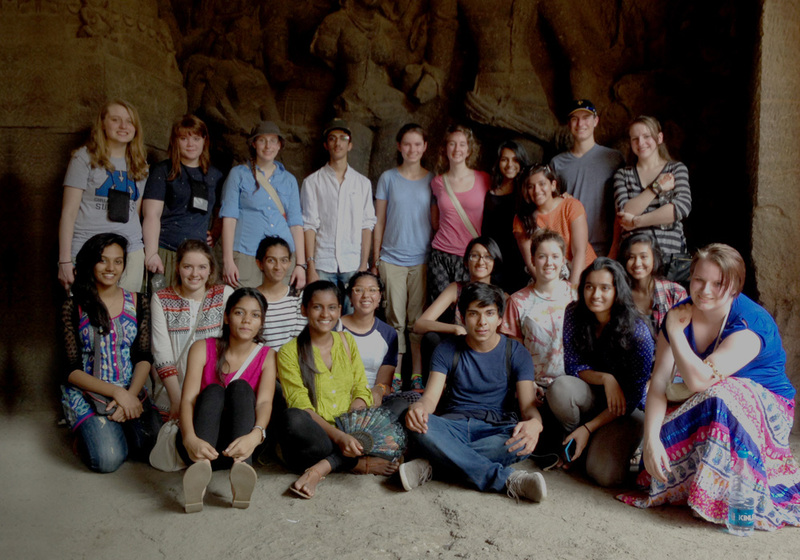 Educating the young minds not to think identically, but to foster in the developing minds the importance of critical and creative thinking. SIS has adopted the inquiry based pedagogical framework of the IBPYP and integrated the inquiry based Singapore curriculum. This unique combination has meant that the student centred learning has been qualitatively enhanced. Singapore International School, tucked away from the hustle and bustle of Mumbai life in the midst of nature. 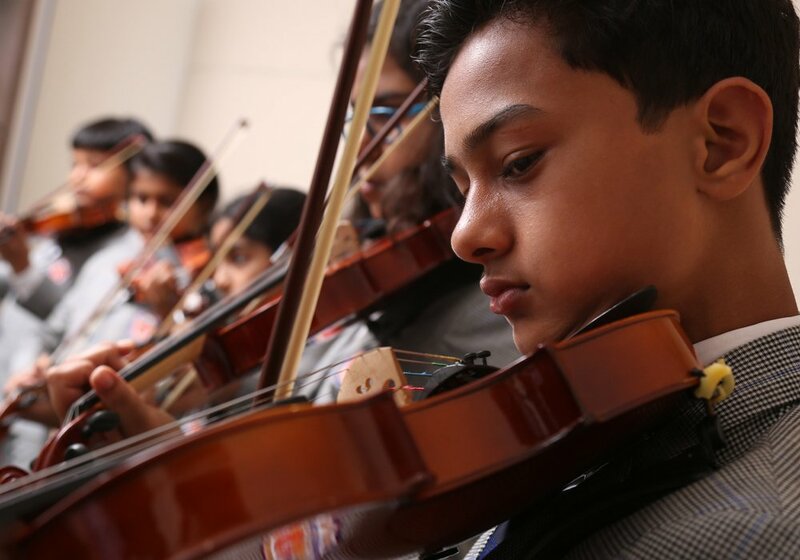 Students at SIS enjoy learning outdoors in beautiful gardens and green spaces, as well as in spacious, well-equipped classrooms, with special facilities for art, music, drama and film. 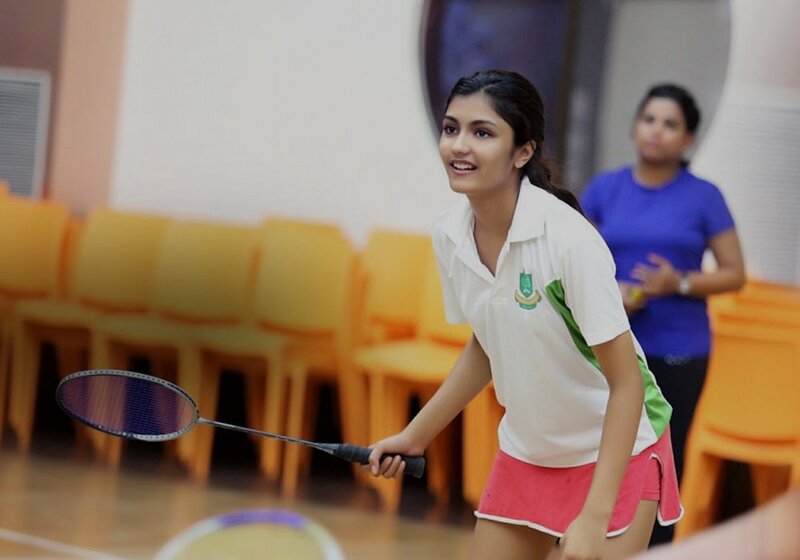 There are ample outdoor courts and playing fields for sports, as well as a swimming pool and indoor sports facilities. The curriculum of Singapore International School is similar to that of schools in Singapore. It focuses on the student. Learning is made fun and effective through various innovative methodologies designed to engage the student actively. 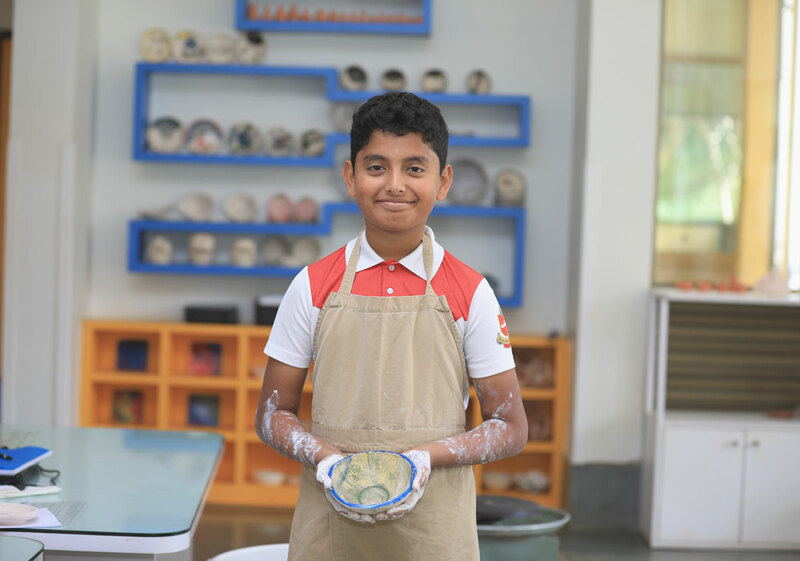 With a very favourable Student - Teacher Ratio of 5:1 and excellent programmes, students can expect learning to be both enjoyable and meaningful at SIS. Spreading over a rolling campus carpeted in lush green foliage and shaded by mature trees, SIS is a haven for children, close to the city yet very far away from the constraints of asphalt and concrete. 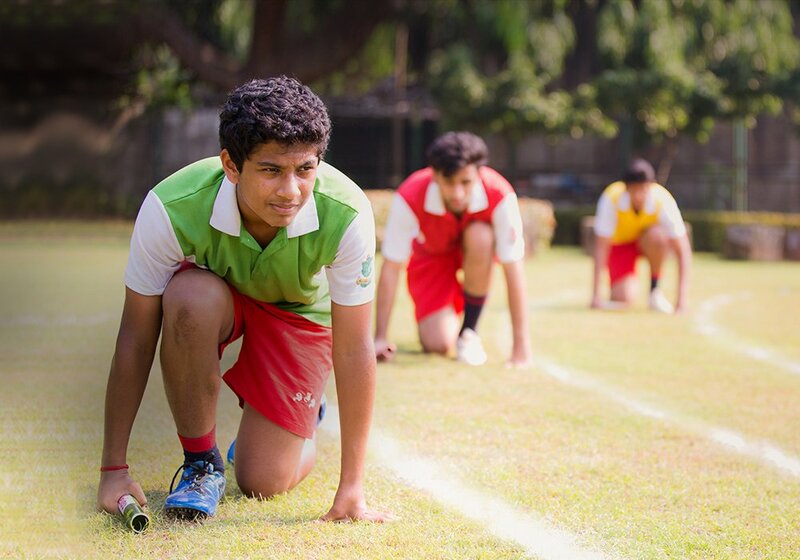 It is unique among Mumbai schools in offering students a chance to play outdoors in a natural environment every day. 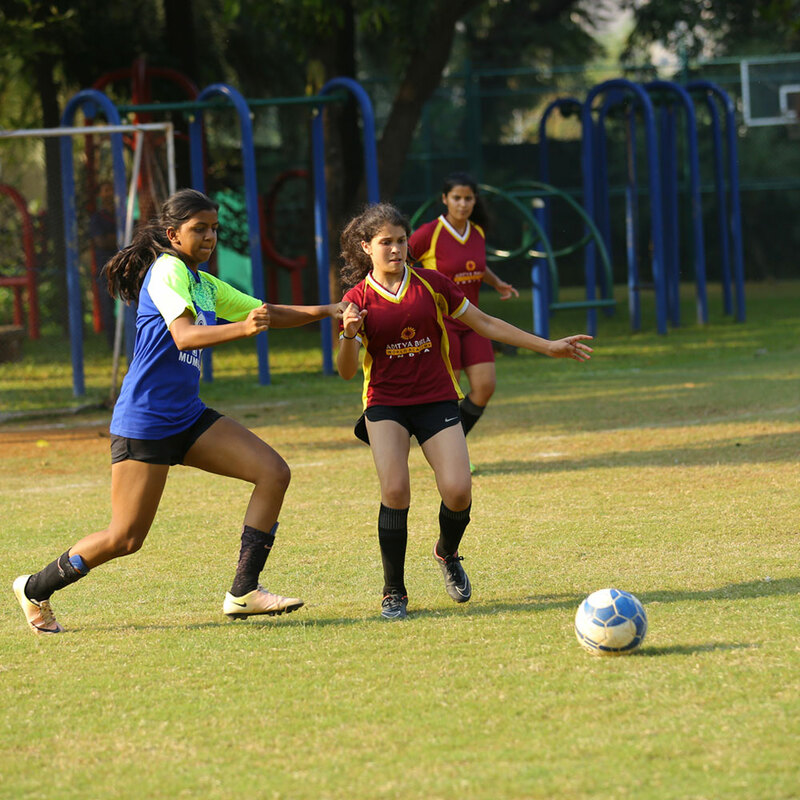 SIS is the only school within the perimeter of Mumbai with an 8-acre green campus, as well as state of-the-art infrastructure and facilities. 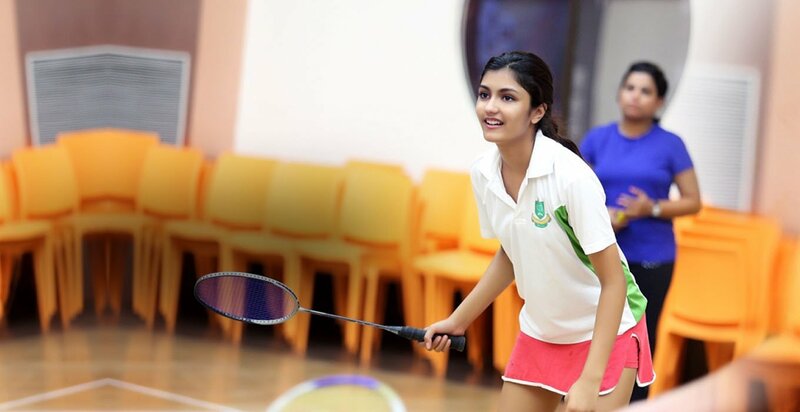 Sports, games and other co-curricular programmes at Singapore International School promote individualisation of learning and holistic development of each child. 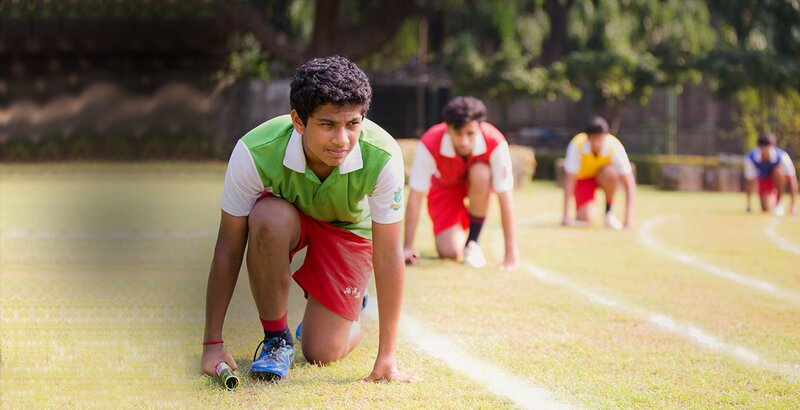 Educational development isnt the only step towards growth, integrating recreational activities with academic development through regular events promotes an enjoyable atmosphere here at SIS. SIS students have won places in many of the worlds most highly selective universities. 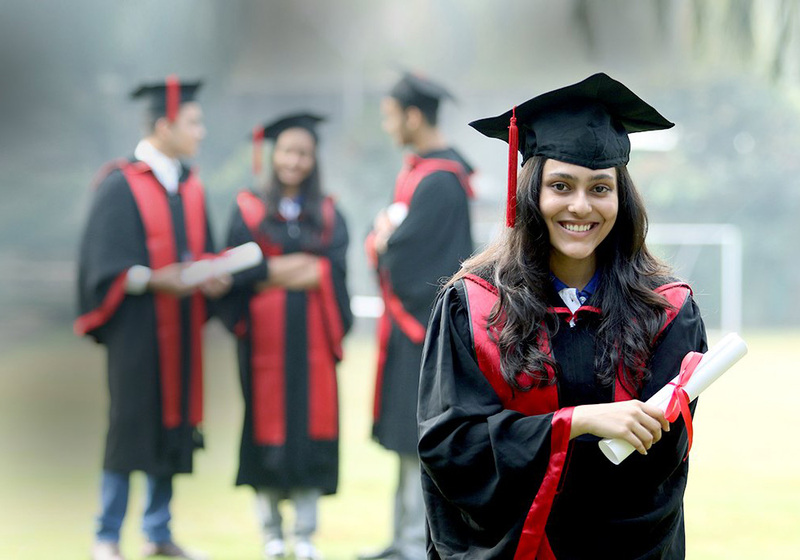 The school has an excellent track record of college placements for it students, thanks to a strong programme of college counselling by our professional in-house counsellor. SIS enjoys recognition from various internationally acclaimed affiliation bodies as well as esteemed examination boards. SIS students have won places in many of the world's most highly selective universities. The school has an excellent track record of college placements for it students, thanks to a strong programme of college counselling by our professional in-house counsellor.